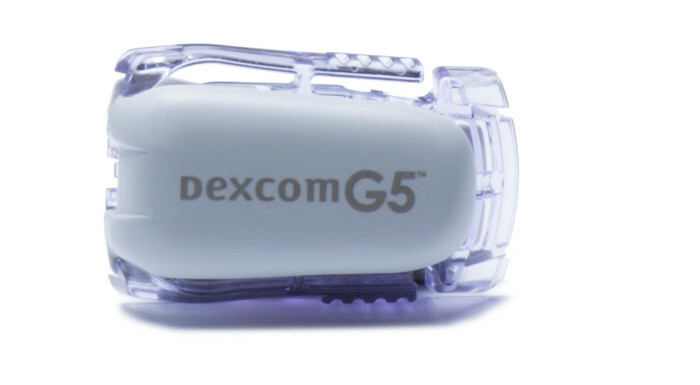 Dexcom G5 Transmitter Kit, Either choice of display will show your glucose trends in vivid colors so you can easily see when it’s high, low or within range. Does not include Smartphone. 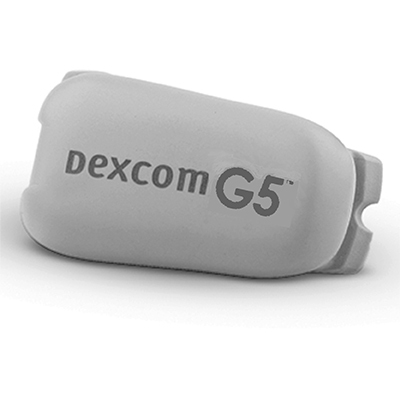 The Dexcom G5 mobile app gives you the information you need quickly at a glance. 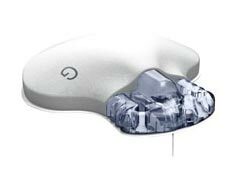 With Bluetooth Technology that is now built into the transmitter, your glucose data is sent wirelessly from the Dexcom G5 mobile transmitter to your compatible smart device. Simply turn on your compatible smart device with the Dexcom G5 mobile app and stay one step ahead of your diabetes. 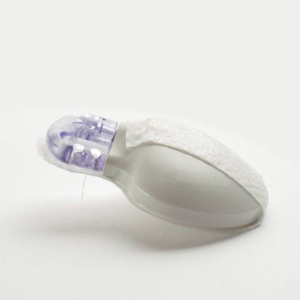 Dexcom G5 mobile will give you glucose information with readings every five minutes. 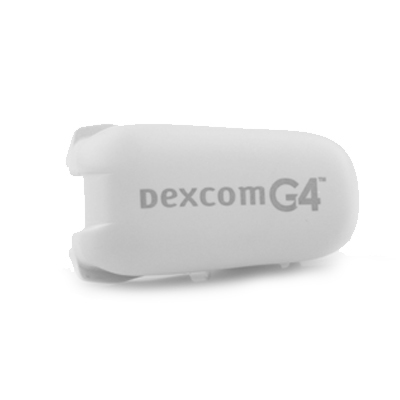 Through secure wireless connections, the Dexcom G5 mobile CGM System allows remote viewing of glucose levels, trends and data between the person with diabetes from their compatible smart device. 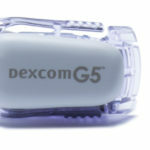 With the Dexcom G5 mobile CGM System, youll be alerted directly on your phone when youre heading too high or too low. Alerts and alarm sounds can also be customized to appear as a text message, allowing for additional discretion and privacy.